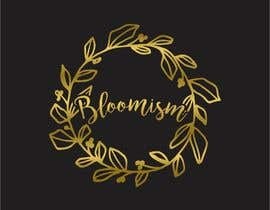 Please create a logo for my business. 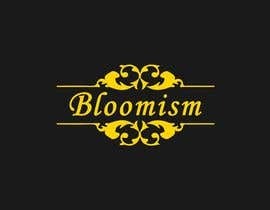 I have a florist business and i need a logo that can go to a black flower box. 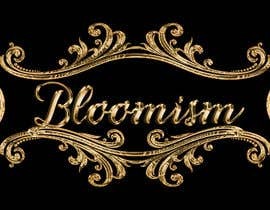 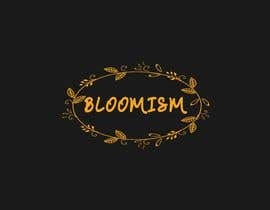 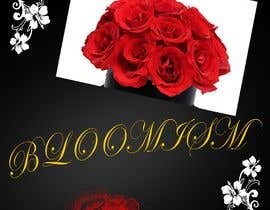 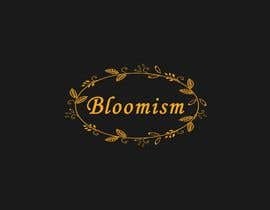 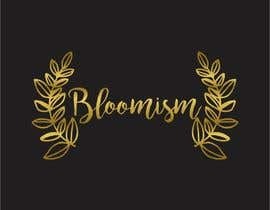 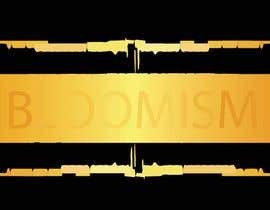 My business' name is BLOOMISM. 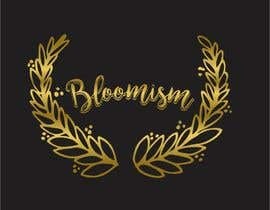 Please create a luxury logo with gold border and gold writing. 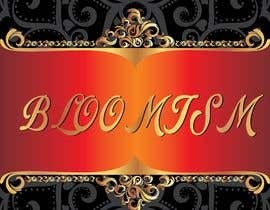 Please see attached for example. 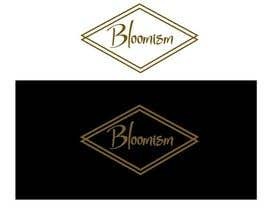 I need PNG and PDF version.